In my native, boiled rice(Long grain rice) is used for everyday meal. 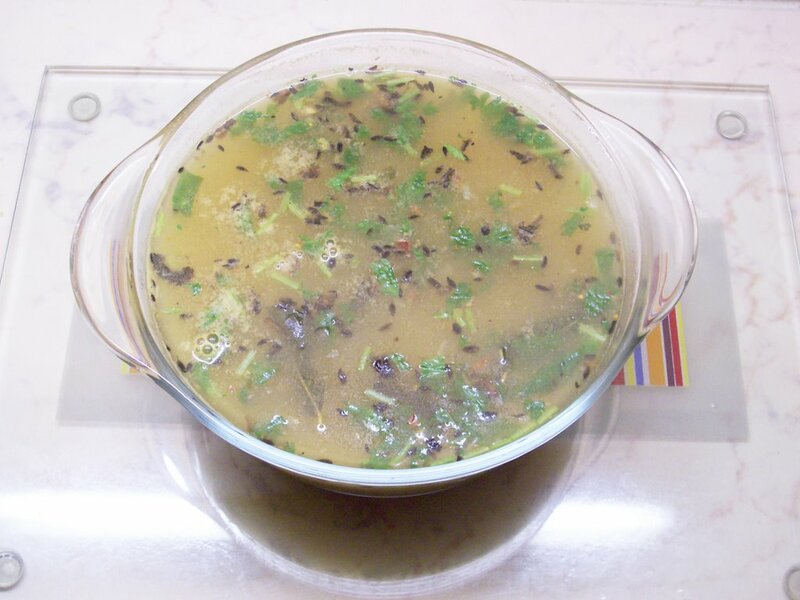 Ganji is a water content left after cooking the boiled rice(Usually when boiled rice is cooked the water is taken as 1:4 ratio and then after rice is done its strained). It supossed to contain high nutritious content in it. Usually when I used to catch flu, my Amma used to give me Ganji with little salt and pepper in it. For me boiled rice with ganji, ghee, salt and mango pickle is the best food when you are tired of eating all spicy and rich food. Awesome... It has got its own taste and aroma. 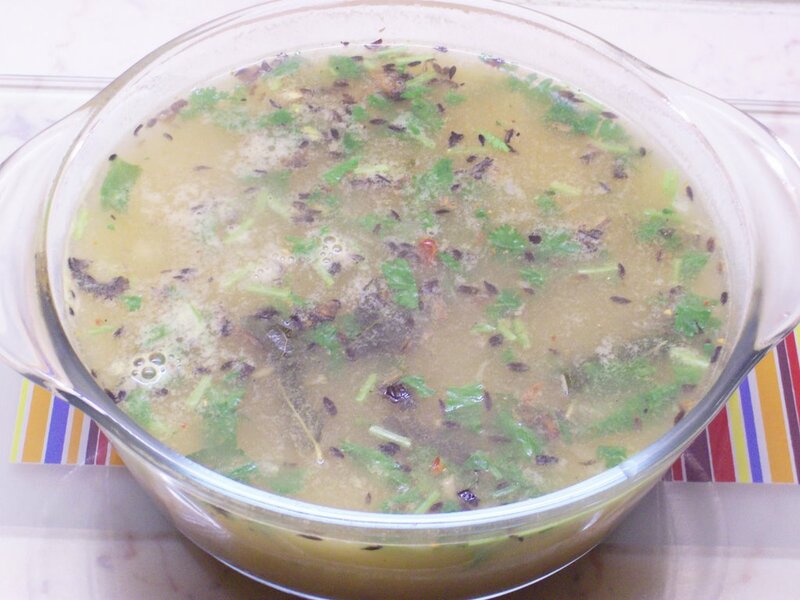 Here is the simple recipe for preparing Ganji Rasam from my Mom. It takes 3-5 minutes to prepare. Its a great drink during rainy and winter season. In a kadai fry cumin seeds and curry leaves in ghee till they splutter. To this add chopped garlic and onion and fry till they turn golden yellow. Add hing, green chillies and ginger. To this add ganji, salt and rasam powder. Keep it in medium flame and bring it to boil. If you are short of rasam powder you can use black pepper powder or dry red chilli powder with little bit of coriander powder. Ganji usually turn little thick when it cools. So you can add a cup of water and bring it to boil. 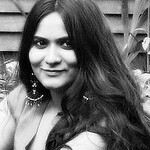 Hi, Im very fond of boiled rice and love your recipe. Thanks a lot for sharing it.